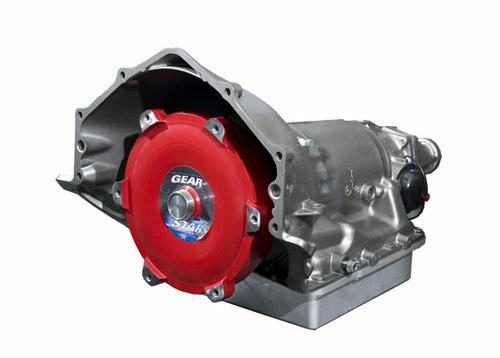 Package includes a Master Overhaul Kit with New Pump Plate Cover and New Molded Rubber Pistons. The New Input Sensor and a New Output Sensor. A New Line Pressure Sensor and also an Added Line Pressure Booster (to raise all internal shift pressures). A New Solenoid Block, Updated Pump Assembly and in addition, 2 Valvebody Reprogramming Kits. An Expanded Capacity 2nd Clutch Assembly. 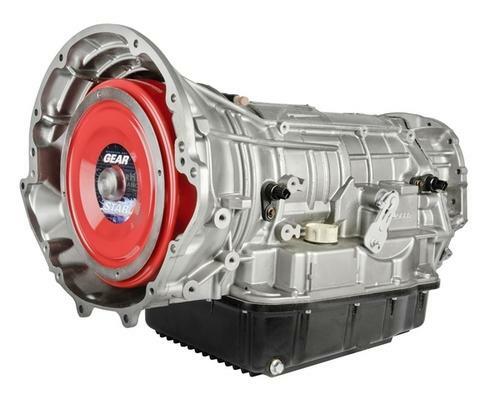 Expanded Capacity 4th Clutch Assembly and Expanded Capacity Overdrive Clutch Assembly with Kolene Steels. 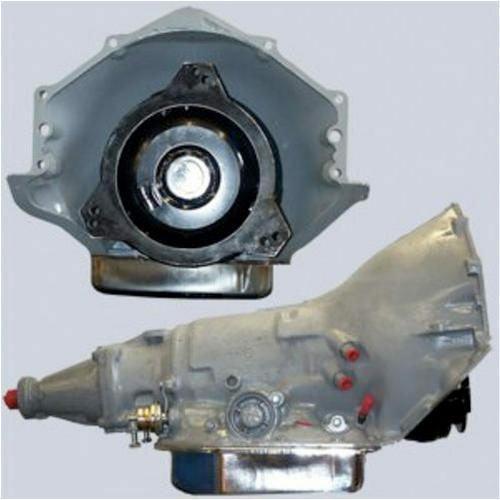 Expanded Capacity Overdrive Clutch Assembly with High Energy Frictions. A 300M Input Shaft, 300M Overdrive Clutch Hub and 300M Underdrive Clutch Hub. Deep Cast Aluminum Pan, Available on Request. The New Cooler Return Filter and a High Flow Filter. The New Torrington Bearings. Bushing Kit, New Sprag and finally, 30,000 GVW Hayden Transmission Cooler. *Please specify vehicle year and application when ordering. *Core must be returned in rebuildable condition within 30 days of shipping in order to credit your account. Gearstar will pay for inbound shipping in the Continental U.S. only of the returning core as long as shipping arrangements are made through Gearstar and it is returned in the crate (Alaska, Hawaii, and international shipments, please call for details). 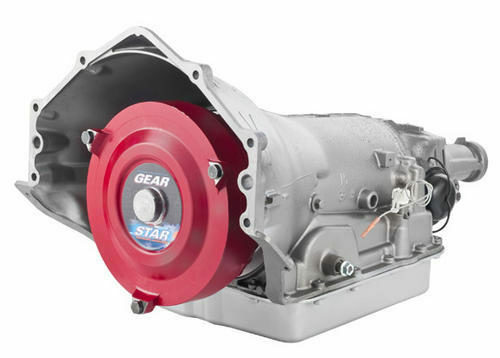 Gearstar reserves the right to determine “rebuildable” upon physical inspection of the returned core.